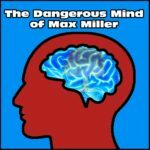 In this episode of the Dangerous Mind of Max Miller Podcast host Max Miller breaks down the recent vote by the United Kingdom to leave the European Union. The issues behind the controversy. The Upsides and downsides of the vote for UK and the EU. 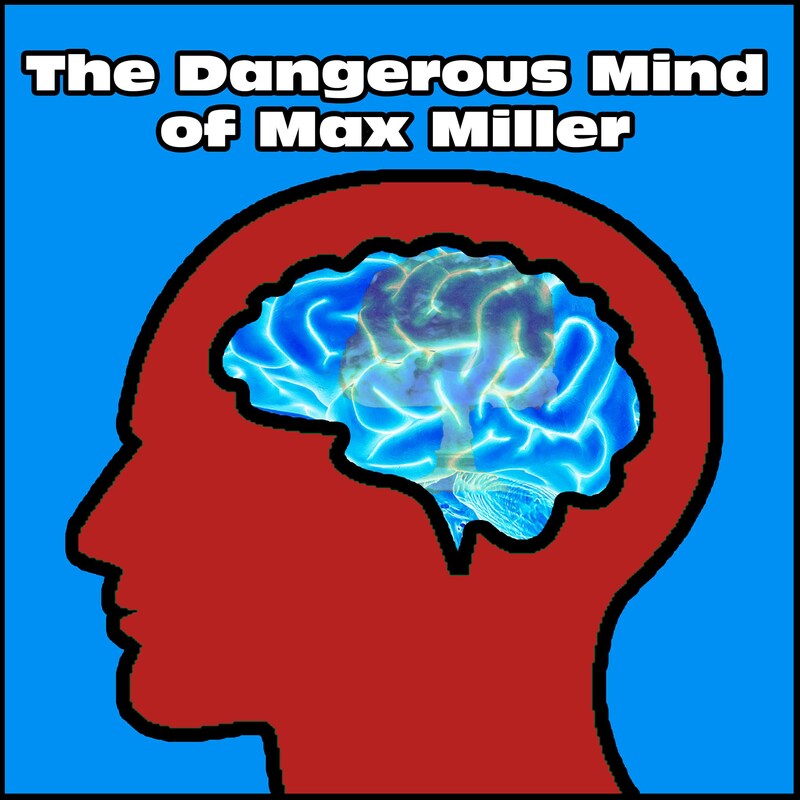 As well as why Max Miller voted in favor of Brexit!